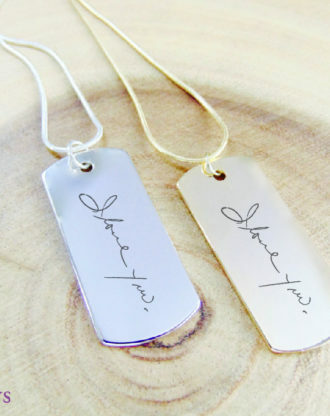 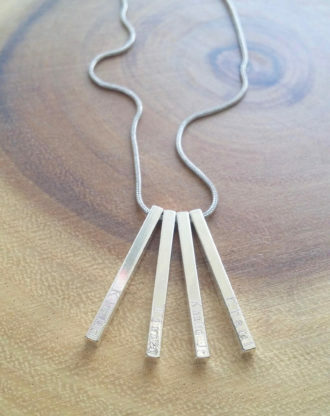 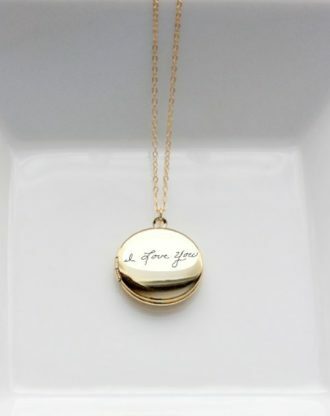 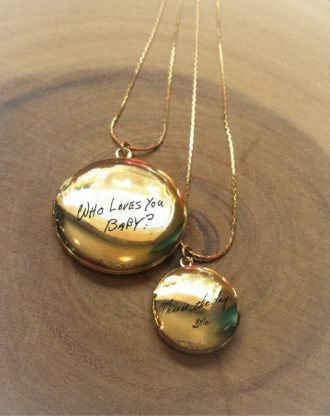 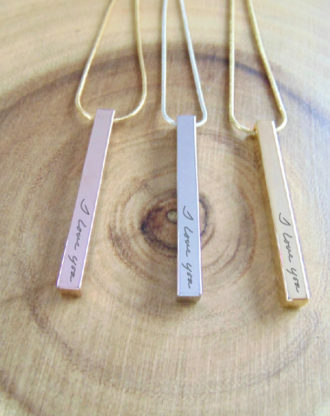 Vertical Custom handwriting necklace, 4 side engraved bar necklace, actual handwritten pendant, unisex 16k gold/silver/rose gold necklace. 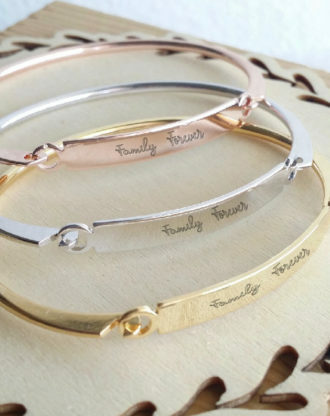 Custom Handwriting bangle, actual handwritten bar bracelet, engraved signature cuff, Memorial Personalized Keepsake Gift, name bangle. 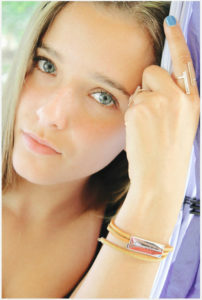 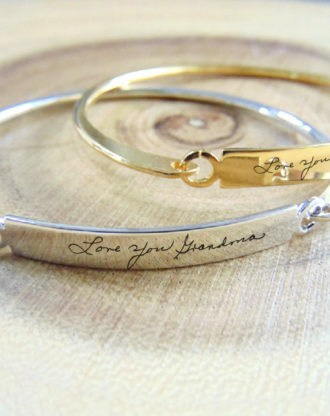 Message Cuff, custom name bangle, personalized bridesmaid Bracelet, Stackable bands, engraved cuff, silver bracelet, layering bracelet. 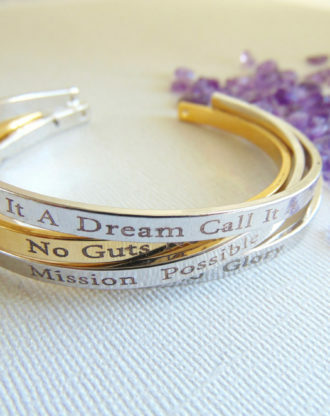 Personalized Bracelet, 16K gold bangle, custom text layered cuff, Secret message, Hand stamped quote Mantra cuff, engraved motivation quote. 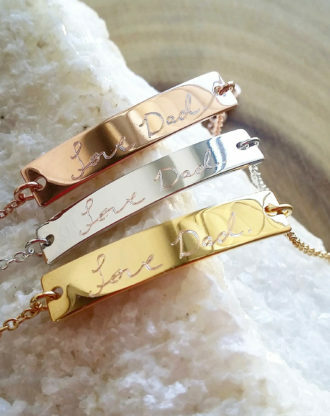 Stephanie Gates on Actual Handwriting bracelet, Personalized handwritten bar bracelet, Rose gold engraved bracelet, Custom hand writing jewelry, Love gift. 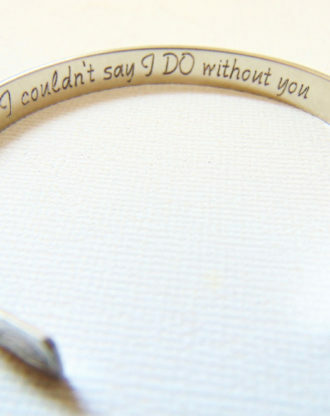 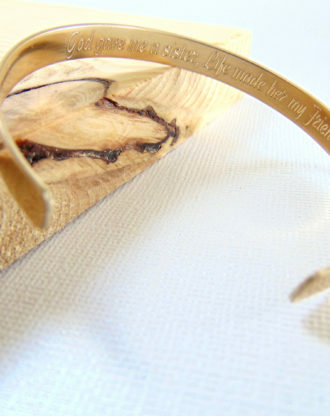 tsirisheyes65 on Mothers day gift, Actual Handwriting bangle, Custom handwritten bar bracelet, Personal engraved signature cuff, Memorial Keepsake Gift.